Question for Debate: Did Diane Feinstein Obstruct Justice by withholding accusations against Judge Kavanaugh? For answer click here: http://boomerspeaks.com/206893.html. Yes. 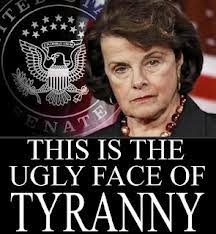 Diane Feinstein willfully interfered with the process of justice and law. Legal Definition of obstruction of justice The crime or act of willfully interfering with the process of justice and law (e.g. Conformation of a Supreme Court nominees) by influencing (a witness against the nominee), threatening, harming, or impeding a witness (Judge Kavanaugh), potential witness ... or by furnishing false information in or otherwise impeding an investigation or legal process. WAS TRUMP GUILTY OF COLLUDING WITH RUSSIA TO WIN THE 2016 ELECTION? Click Here for answer to question: http://boomerspeaks.com/206893.html . WHY WAS RICHARD AMANN BANNED FROM FACEBOOK? An anonymous Facebook official claimed an unidentified post violated an unidentified Facebook rule. Social media giants are becoming increasingly dictatorial. 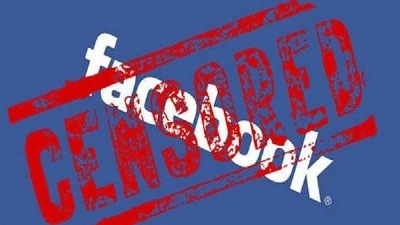 If you want to know more about Social Media's excessive censorship, see: http://boomerspeaks.com/61182.html. How many people were shot in Chicago this year? More than 1,000 people have been shot in Chicago so far this year. The toll in early June 2018 was 1,071 people shot. The number is now greater. WHY DID MOLLIE TIBBETTS DIE? Mollie Tibbetts did not die in vain. She died for the money politicians received from their donors who demand open borders. WHY IS BERNIE SANDERS A LOSER? Sanders missed the boat on Ocasio-Cortez, then watched his endorsed candidates fall on Tuesday, August 7, 2018 — a sign that his sway is limited heading into 2020. Emerging from the 2016 election, Sanders’ political prospects appeared to hinge on his ability to sway the Democratic Party’s left flank. And Sanders’ campaign is widely considered instrumental in a recent surge in small donors and young people registering to vote, and in the elevation of freebies paid for by taxpayers to support student debt and universal health care. Yet, despite the appeal of illusions of "free stuff", in high-profile races across the country, Sanders-backed candidates continue to falter at the ballot box. The losses suggest organizational weaknesses that could hamper Sanders if he runs for president again in 2020 — even as a diaspora of Sanders-aligned candidates continues to test his appeal in the midterm elections. SOME PEOPLE STILL INSIST BERNIE SANDERS IS THE PRESIDENT WE NEED NOW. 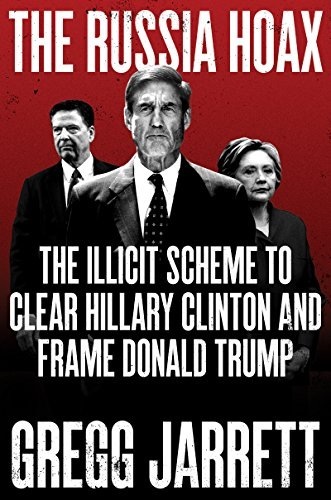 Those who really support Bernie must read this book. Bernie may be the last standing democrat party socialist. We need him more now than ever. 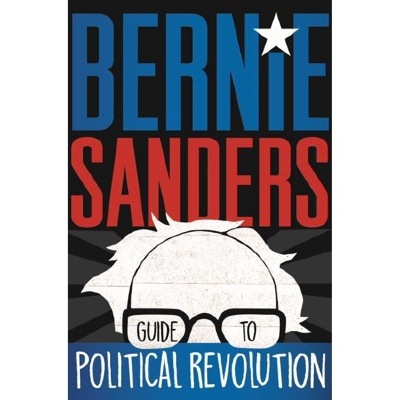 In the Bernie Sanders Guide to Political Revolution, Independent, socialist congressman, presidential candidate and progressive activist, Bernie Sanders, continues his fight against the imbalances in the nation’s status quo, and shows you how to make a difference to effect the changes America―and the world―need to create a better tomorrow. Throughout the Presidential campaign, Senator Bernie Sanders promised voters a future to believe in through his progressive platform and a vision for America worth fighting for. This vision calls for an economic, environmental, health care, and social justice revolution beyond the stagnant agendas of Democrat and Republican politicians to build an equitable future for all Americans―especially the younger generation that will inherit the consequences of decisions made now. The democrat-socialist political revolution is just beginning. What role will you play?